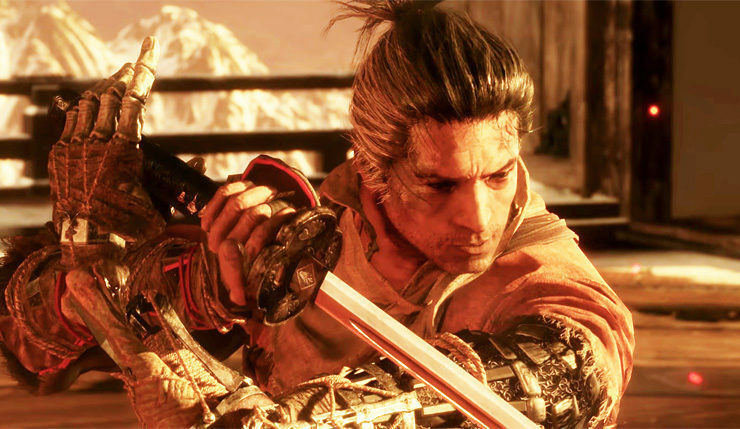 Last week Activision and From Software dropped the launch trailer for Sekiro: Shadows Die Twice, which is usually, y’know, the last trailer before launch. Not in this case! We now have five-minute-plus Sekiro gameplay overview trailer on our hands! Much like the launch trailer, I almost want to put a SPOILER tag on this video — it doesn’t give away any major plot points, but it does show off a lot of different areas, enemies, and bosses. In other words, proceed with caution if you want to go in completely fresh. That said, if you’re still confused about what Sekiro is about or how it plays, I suggest you give this trailer a watch. It describes in detail exactly how combat, death, progression, and Sekiro’s Shinobi Prosthetic work. I’ve been paying pretty close attention to Sekiro, and even I learned a few new things! This game looks intense, and much more than just another Souls-like. You can check out the trailer, below. Sekiro: Shadows Die Twice leaps onto PC, Xbox One, and PS4 on March 22.